You may have heard of “The Sisterhood of the Traveling Pants.” It’s a movie about a group of friends of varying sizes who magically can fit the same pair of pants. Unlike those magical pair of one size fits all pants, your eyebrows are not that. You might envy your friends eyebrows, which may frame her features perfectly. But, that doesn’t mean her eyebrow shape is the shape for your own unique features. 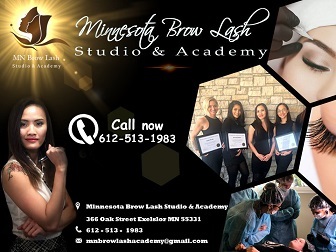 At the Minnesota Brow Lash Academy and Studio our permanent makeup classes train our artists to consider all things when helping a client choose the brow shape that is most flattering for them. During our microblading lessons, students learn to study a client’s features, noting their jaw line, muscle tone and face shape. 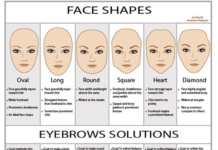 There are six basic face shapes and not all eyebrow shapes compliment all face shapes. 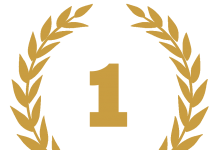 As a permanent cosmetic school, we stress the importance of conducting a thorough consultation with your client. 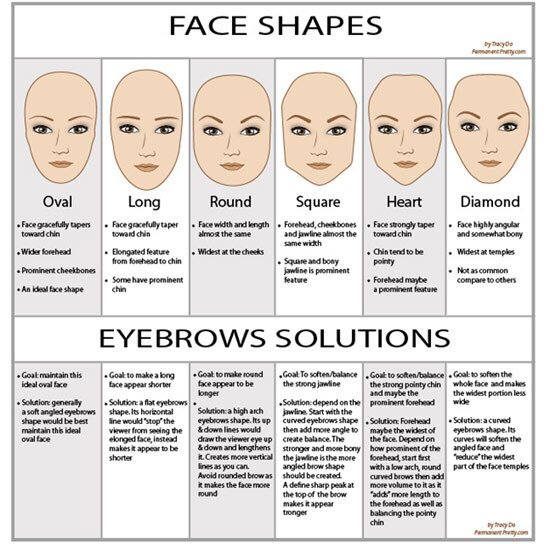 During your permanent makeup artist training you will learn what eyebrow shapes go best with which face shapes. 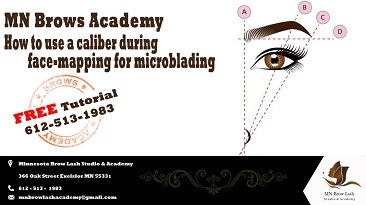 This is a vital part of any microblading training course. An individual with a square face tends to have a strong square jaw. There is an eyebrow shape to best compliment this client’s features. Some have a heart shaped face, which tends to create a pointed chin. When our microblading training students are working with a client to choose the best brow shape for their features, the thickness of the eyebrow is considered as well. 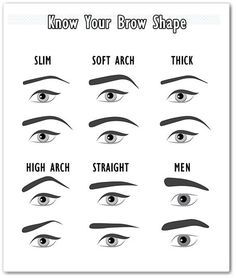 As a permanent makeup artist, your clients will look to you for the expertise in helping them choose the best eyebrow shape for them. 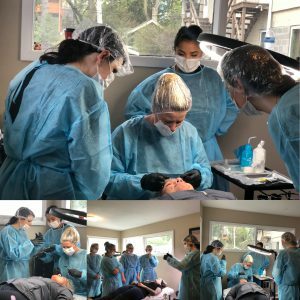 Knowing and educating our artists on the importance of this is in part, how we have created a top microblading training program. Confidence will be gained during your permanent cosmetics training. 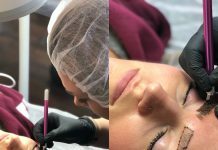 Our instructors are experts in microblading, 3D microblading training and other modes of achieving the sought after look and convenience that permanent makeup brings to an individual. 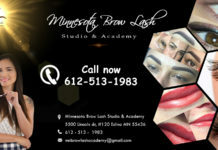 One size does not fit all, but when it comes to eyebrow blading training, that is what makes it a magical experience.